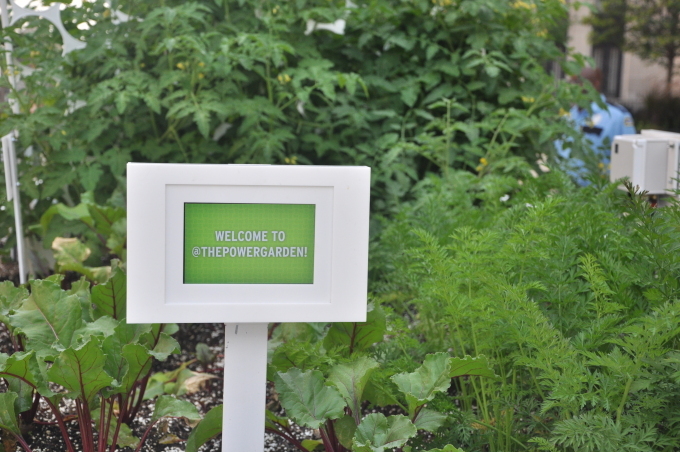 Led a creative development team in the creation of an interactive social media garden. 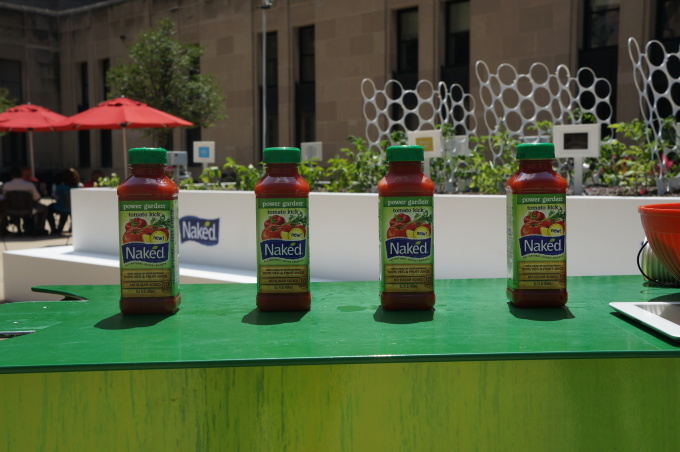 In order to promote Naked Juices upcoming product line Power Garden which featured garden veggies. 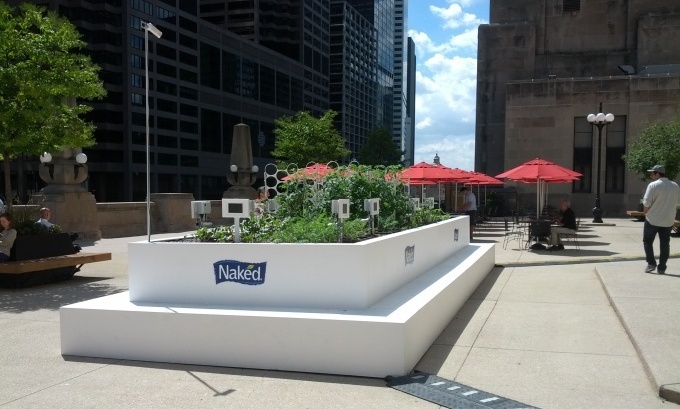 We concepted, designed, fabricated, developed, engineered and grew a garden which stared the vegetables in their upcoming product. 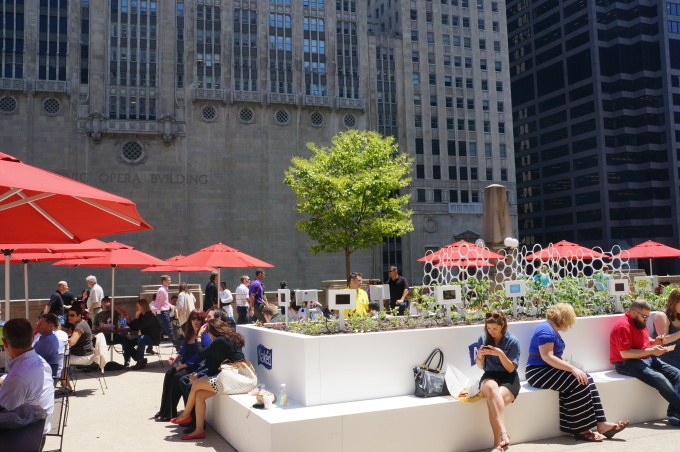 In a crowded Chicago plaza we built the garden and asked commuters to stop for a minute and touch the plants. 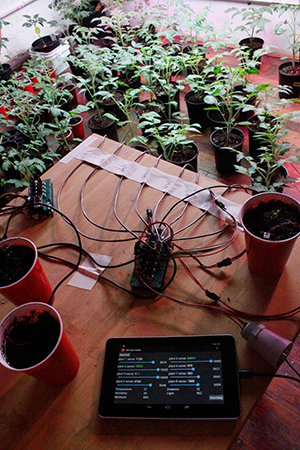 The plants would respond to touch with various emotions expressed in audio and on garden signs with hidden Android tablets. 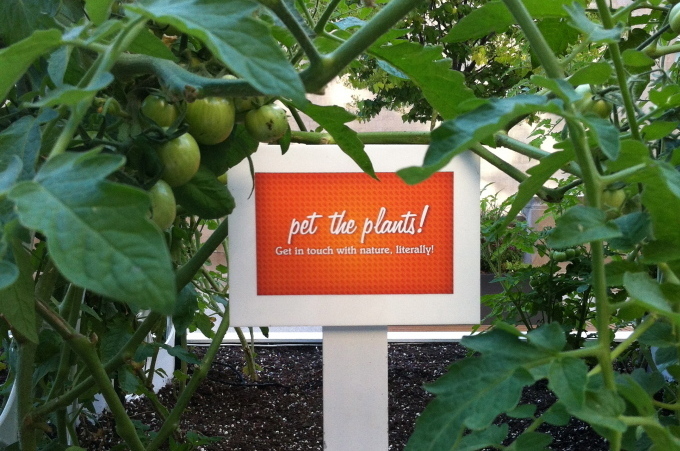 As users passed by the plants would reach out and whistle at passerby to come and interact. 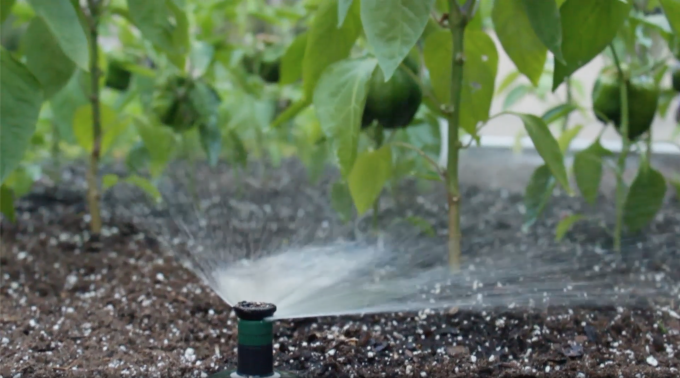 The moods for the plants were developed around a system which accounted for environmental variables including soil moisture. When plants were unhappy (not watered) they would ask for help on twitter. 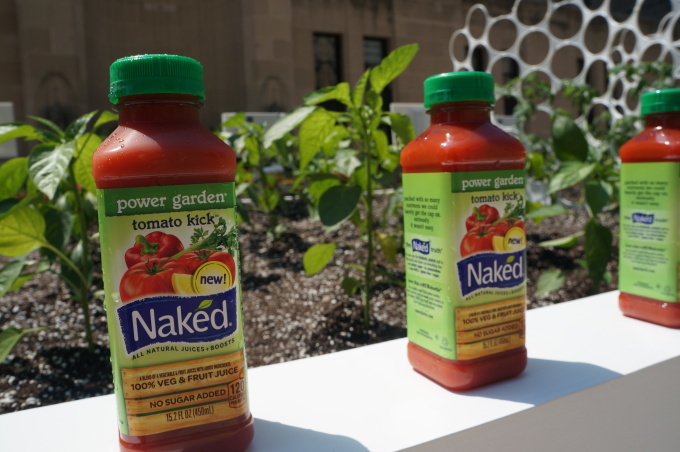 By tweeting to the garden users could provide a little drink for the plants. In the end the plants were harvested and donated to local Chicago culinary students.